FIRST TIME USERS (user guide): You will need to change your initial password the first time you login. Step 1. Click on "Change Password" below to create a new password. Step 2. Login with your new password. Step 3. Click on the image found on the home page called "Self-Manage Your Password" to manage security questions. 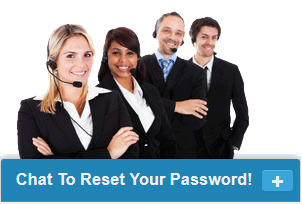 CURRENT USERS (user guide): If you are unable to login, click on the "Forgot Password?" link below to manage your password. If you still require assistance, please chat with one of our agents. For Mack emission support, register here. For Volvo emission support, register here. For other access requests, please contact your local dealer. All information on this site is proprietary and confidential. No parts of the information and/or software may be reproduced, stored in a retrieval system, or be transmitted in any form by any means, including (but not limited to) electronic, mechanical, photocopying, recording, or otherwise without prior written permission of Mack Trucks, Inc. and/or Volvo Trucks North America, a division of Volvo Group North America, LLC.